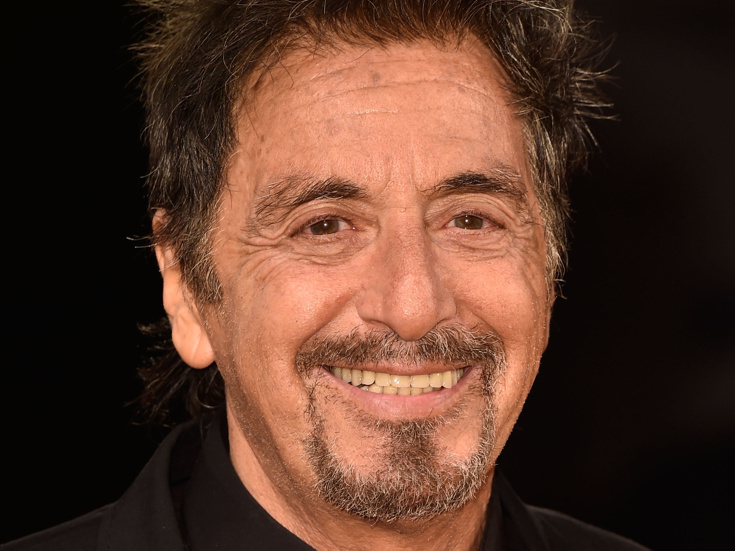 Al Pacino has signed on to play the greatest role ever written in a new screen adaptation of William Shakespeare's King Lear, according to The Guardian. Oscar nominee Michael Radford will direct the major motion picture, with Pacino in the title role, set to begin filming in 2019. Pacino is a two-time Tony winner, two-time Emmy winner and Academy Award winner whose Broadway Shakespeare credits include a Tony-nominated performance in The Merchant of Venice and an acclaimed turn in the title role of King Richard III. Years following that performance, Pacino directed and starred in the Richard III documentary Looking for Richard. Lear has been played by a slew of high-profile actors over the years, including Ian McKellen in several stage productions, most recently in London's West End. Glenda Jackson will lead an upcoming gender-blind Broadway revival. Additional casting and a release date for the new King Lear film will be announced at a later date.